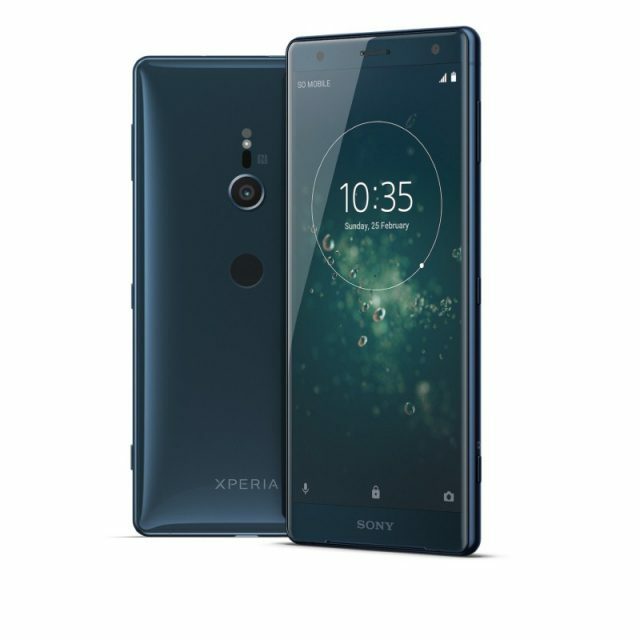 The latest additions to Sony's Xperia smartphone range have hit the Australian market, with the Xperia XZ2 and Xperia XZ2 Compact offering all sorts of new features and options to enhance the entertainment experience for users. Australian customers can pick up the Xperia XZ2 at an RRP of $1,099 via Kogan, JB Hi-Fi, Amaysim's online tech store, as well as through Sony Kiosks and Sony's online storefront, while Telstra will offer the device at a later date. Meanwhile, the Xperia XZ2 Compact is priced at $949 and is being sold by Kogan, Amaysim and directly by Sony. The flagship Xperia XZ2 offers an extended 5.7-inch HDR 18:9 display and a Dynamic Vibration System that analyses audio data and provides haptic feedback, increasing the sense of immersion provided by the extra-powerful S-Force Front Surround speakers. It also incorporates Motion Eye camera technology to enable 4K HDR movie recording on a smartphone for the first time ever, while the 3D Creator application allows users to create 3D scans of objects or faces in less than a minute. Other key features include its cutting-edge Qualcomm Snapdragon 845 mobile chipset with X20 LTE, and a large 3180mAh battery optimised for unprecedented power efficiency. The cheaper XZ2 Compact, meanwhile, omits the Dynamic Vibration feature and offers a smaller battery and slightly reduced five-inch screen, but the rest of its capabilities – including its camera specs, display, storage options, memory and processing power – are in line with those offered by the full-fat XZ2. Both phones are shipping with the Android 8.0 Oreo operating system, and are compatible with a range of accessories, including the Style Cover Touch and Style Cover Stand, the Wireless Charging Dock, the Style USB Audio and Bluetooth Headset, and the Open-ear Stereo Headset.